When our clients come to INspiration with a blank canvas and a vision of a home, something magical happens. It’s the experience of collaboration and commitment to quality design and exploring our relations with intimate spaces. The LOFT design team premiers a collective of thoughtfully curated model homes, in partnership with Howard Hughes and Ward Village. 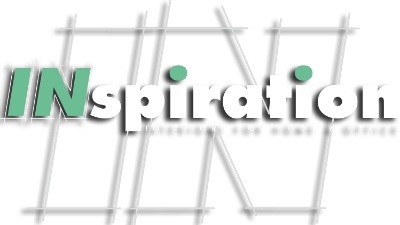 Take a look at the model homes below completely furnished and accessorized by the LOFT Designers at INspiration Interiors.